Responsible and committed experiences with the peoples. Tui is the main entrance of the road to northern Galicia. 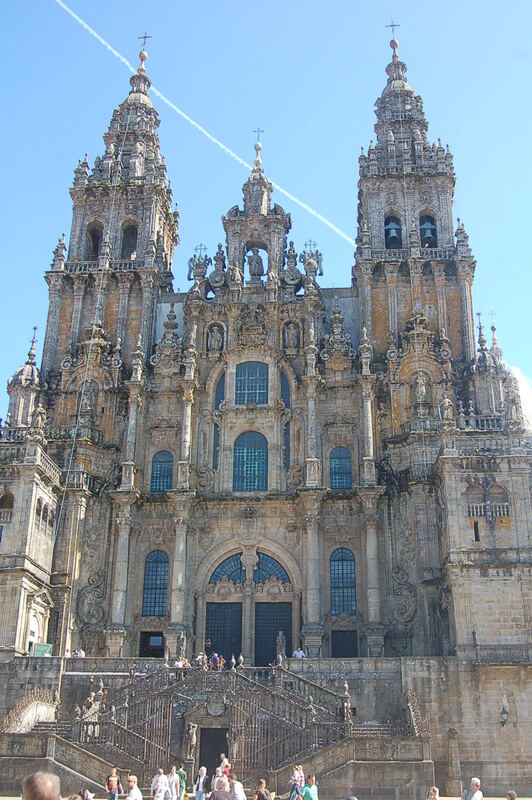 Its fluvial port was one of the most important of Galicia in traffic of goods from Portugal, Flanders, England, etc, until the seventeenth century. 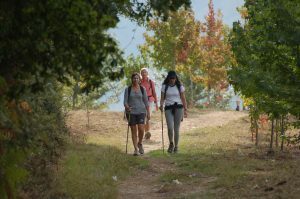 The eco-tourism or Green Tourism gathers part of the expectations that puts the traveler in approaching the culture of the towns. 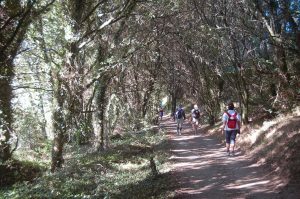 If you are looking to re-discover Spain from its traditions and variety of landscapes, if you feel the natural environment close and you commit to its conservation in Verdeazul Aventuras you will find a different way to enjoy your time immersing yourself in the most authentic Galicia; the road to Santiago. 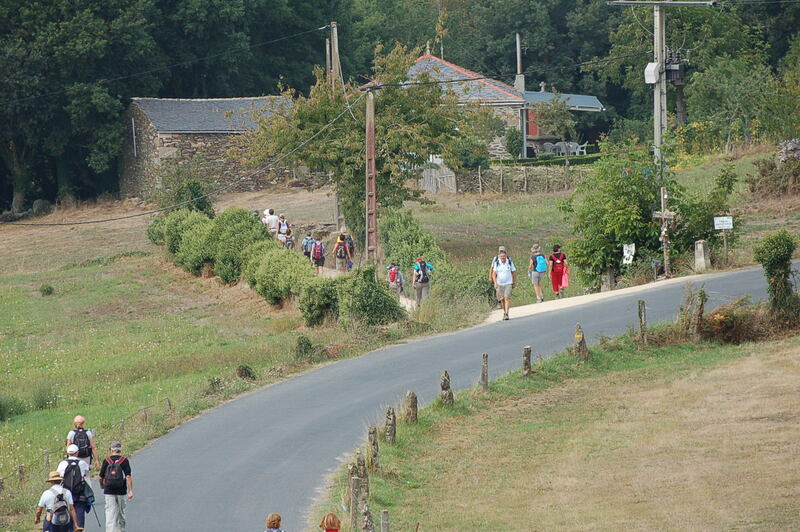 Service of foot and bicycle guides for the French, Portuguese and La Plata roads to Santiago de Compostela. 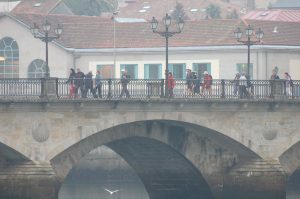 We are aware of the important role that a guide plays in interpreting the historical and natural heritage of our lands. 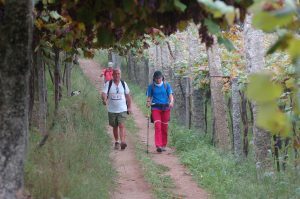 We offer a specialized service for tour operators and Tour Operators of groups with guide and assistance vehicle en route during the last 100 km of Camino de Santiago by the following routes: Portuguese Way, Via de la Plata (Sanabresa route) and Camino French. 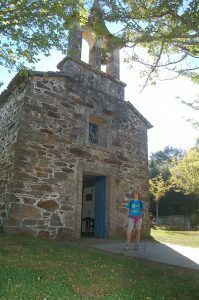 Our guides are local and know the traditions and the landscape in depth, they will make you feel part of Galicia and its culture. 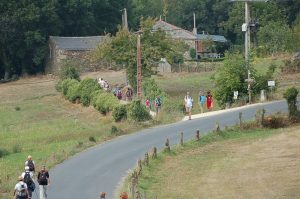 - Transfer of luggage during the stages. 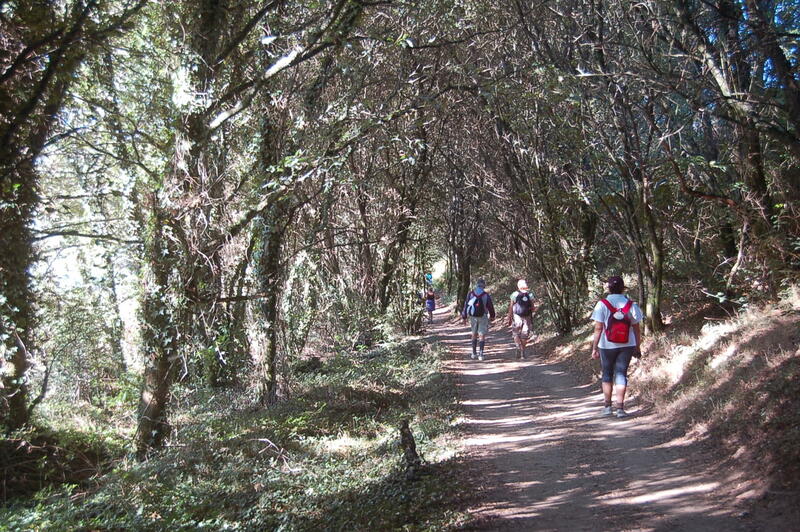 Walk the Camino de Santiago without worries. We take care of putting the bicycle! 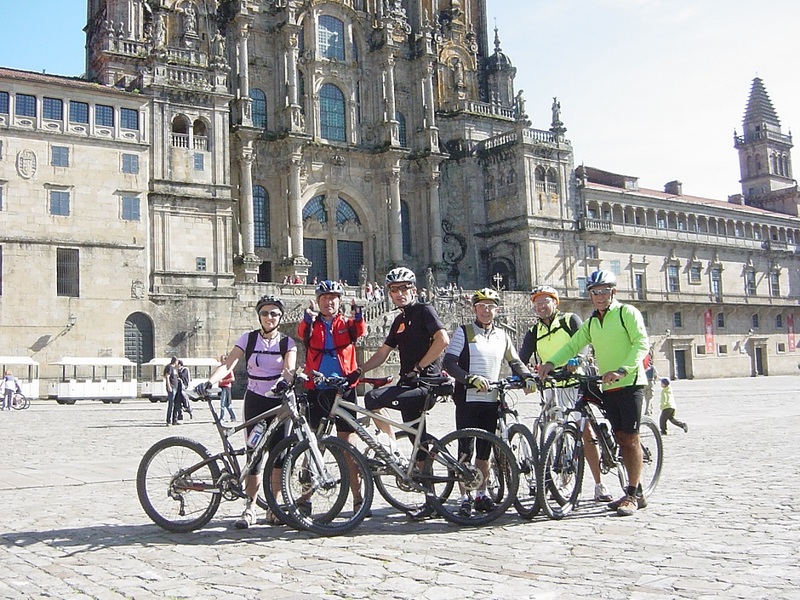 If you are thinking of doing the Camino, but do not feel like carrying your bike, you have the option of renting one of our bikes to get to Santiago. 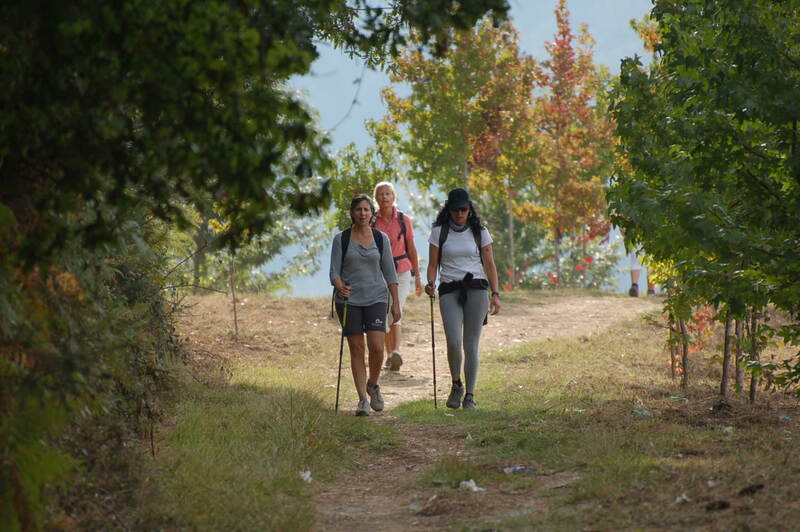 We provide you with the precise itineraries of each route. You can also bring your own automatic pedals and adapt them to our bikes to make your Camino more comfortable! In addition to the bicycle, we give you the saddlebags and the helmet, so you have a comfortable and safe trip. 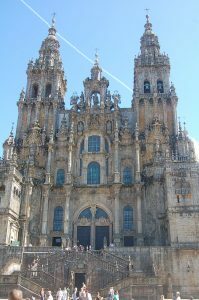 I also offer you a bicycle collection service in Santiago de Compostela, so that once you finish your Camino you do not have to worry about anything else! The price of the pick-up service is 35€ per bike. 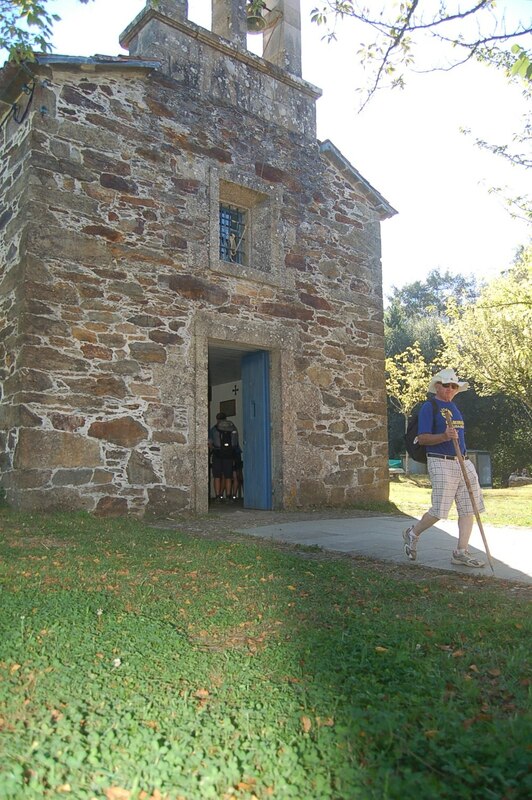 All the bike rentals for the Camino de Santiago entailed the payment of a deposit of 150€ per person, which will be reimbursed for the last time the rental and the sea bike delivered in perfect condition of the magazine (responsibility of the users) an element of use of them. Ideal Season: All year long. 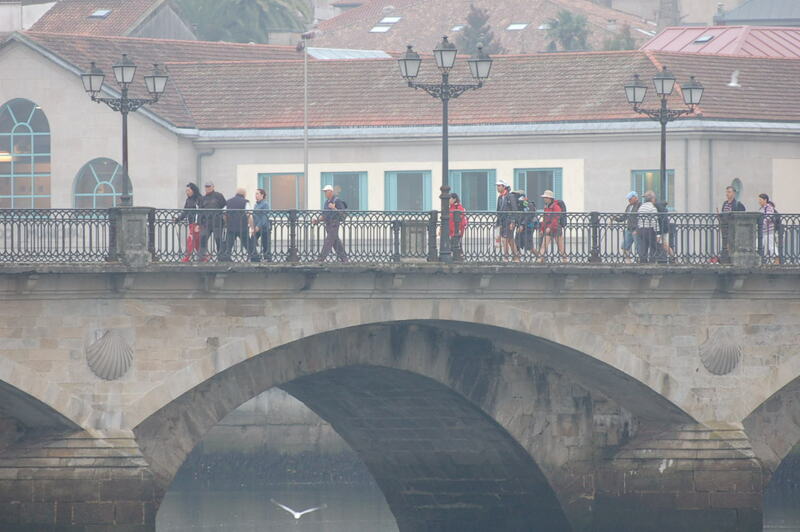 Price per day: 20€ per person. 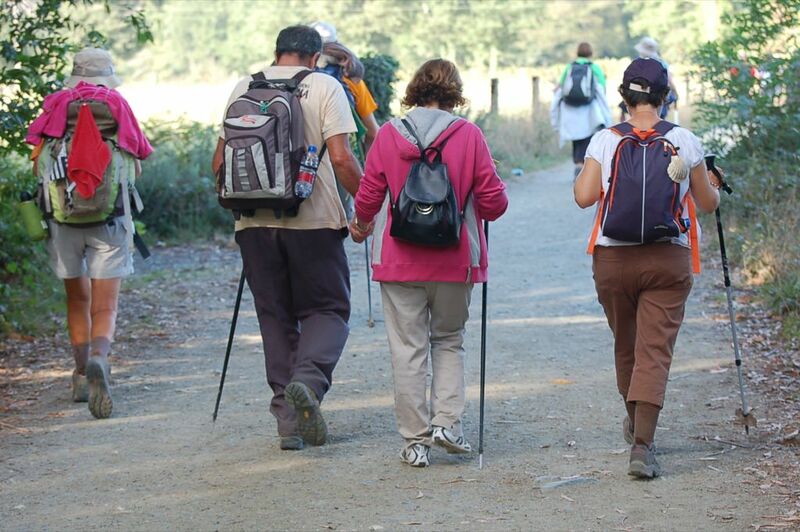 Do you want more information about the Camino de Santiago? We will take care of it!